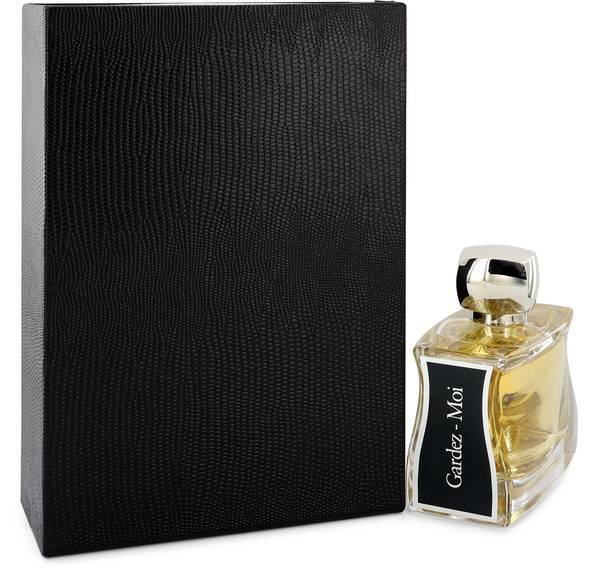 Gardez Moi Perfume by Jovoy, Launched in 2013, Gardez Moi invokes the youth and shameless spirit characterized by the 1920s . The women’s fragrance features top notes of tomato leaves, aldehydes, cyclamen, coriander and black pepper. The heart is a bouquet of floral notes using Egyptian jasmine absolute, gardenia, ylang-ylang and lily white with flirty absolute mimosa. The base is rich and bold with notes of musk, raspberry agreement, Virginia Cedar resin, oak moss, styrax and vanilla. With Read More Read More moderate sillage, the long-lasting fragrance takes you on a bold daytime summer adventure long into the night. The pale green liquid is housed in a bottle reminiscent of a favorite clutch ready to hit the town. Founded in 1923, Jovoy Paris has created over 28 perfumes for women and men. Blanche Arvoy started the company housing her four initial creations in animal-shaped bottles. She launched a sister company, the house of Corday, in 1924 only to finish production in the early 1960s. All products are original, authentic name brands. We do not sell knockoffs or imitations.